The National University of Singapore (NUS) dropped by one spot to the 23rd position in the Times Higher Education World University Rankings 2019, losing its Asia’s top university accolade to China’s Tsinghua University. In the previous rankings, NUS was tied in the 22nd spot with the University of Toronto in the annual list and was ranked as the top Asian university for three years in the row. Tsinghua University claimed from the 30th position to the 22nd position, owing to the improvements to its teaching environment, according to Times Higher Education magazine. Editorial director of the Times ranking, Phil Baty, said that NUS remains as one of the most innovative and dynamic universities in the world. 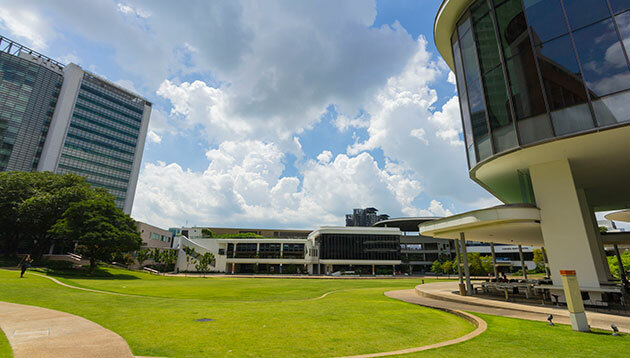 “NUS has outstanding scores across all of Times Higher Education’s core metrics, but it has one of the highest scores of all universities in the elite world top 30 for international outlook, demonstrating that NUS is a magnet for global talent, and a highly sought-after research partner for universities across the world,” he added. The new rankings also showed strong competition from China, with seven Chinese universities featuring in the top 200 this year, and several moving up in the rankings. Meanwhile, universities from the United Kingdom and the United States continue to dominate the list. Oxford University claimed first position for the third consecutive year, while University of Cambridge and Stanford University in the United States retained their second and third positions respectively.